"Our reputation is spotless — just like our service. Our professionals take pride in making sure your garments and laundry are returned spot free, ready to wear. 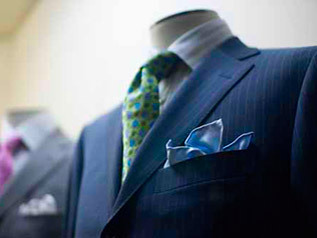 We go the extra mile for clients, tacking a cuff, tightening a loose button, and returning your clothes when promised. We specialize in customer satisfaction — and we’d love to prove it to you." Brighter Colors, Whiter Whites. Softer Feel. Designer and fashionable clothing bear this care label which describes fabrics that may shrink, change colors or lose their shape if washed in water. 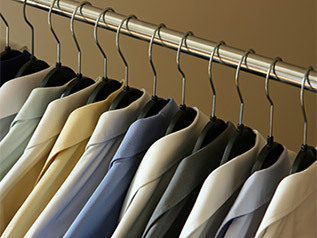 In order to care for these garments the best way possible, we use our state of the art dry cleaning machines. Have you ever wondered what exactly dry cleaning is? Well, dry cleaning is a cleaning process for clothing and textiles using a solvent rather than water. Your bedding and draperies require careful attention. We specialize in cleaning and finishing tablecloths, lace cutwork and all types of bed linens and draperies. Our restoration process can remove oxidation stains and whiten bedding and draperies that have yellowed over time. We package your linens in breathable bags that help reduce creasing. We also offer packaging to eliminate creases entirely, ideal for table linens. We provide professional care for household items that extend their life and keep them looking like new: comforters, duvets, quilts, bedspreads, afghans, blankets, pillow, draperies, sheers, even sleeping bags. 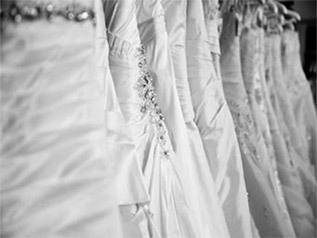 Preserve your Wedding Dress. Save The Memories. At Super Cleaners, we give each gown the care it deserves. When it comes time to clean your gown, bring it to us so we can professionally dry or wet-clean it. Each gown undergoes a pre-inspection for soils, stains, fabrics, seams and embellishments. 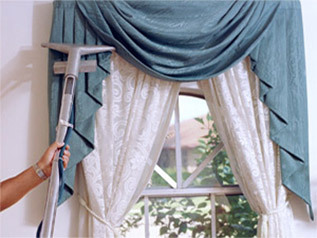 The cleaning process is determined and executed by our gown specialists. Once cleaned and inspected, your gown proceeds to our finishing department, where it is hand finished with precision detail. The final stage for your gown is preservation. Using museum quality materials, your gown is protected with acid-free tissue and muslin wrap to maintain its original form. You will certainly feel the difference with your crisp and clean linens. We use the same gentle cleaning and finishing methods to guarantee beautiful results. 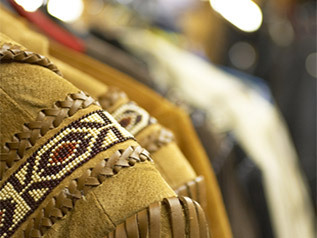 Our experienced dry cleaning technicians are able to determine the best means of cleaning these items. If an item is dry cleanable it is exposed to less risk of shrinkage than by washing in water. Comforters or blankets that must be washed in water are still better done in our facilities than at home, because our modern washers can accommodate large items, and our dryers are moisture sensitive. This combination ensures a softer fluffier appearance, and promotes even distribution of the fill material contained in comforters. Super Cleaners is proud to announce that all of your cleaned comforters, blankets, duvets and pillows will be returned to you, in breathable storage bags. All of our storage bags have zipper sliders for quick and easy access. We’ll clean sheets, pillow cases, comforters, duvets, blankets, tablecloths, napkins, draperies and featherbeds. Super Cleaners uses Sanitone’s exclusive Platinum® Shirt & Laundry Process, which guarantees the whitest-whites and brightest colors with clean, crisp collars and cuffs to make you look professional all day long. The Sanitone Platinum Process is specifically formulated to work at lower water temperatures through the use of 14 high-tech enzymes, eliminating the need for harsh bleaches and abrasive alkalis that attack clothing fibers. This exclusive, patented process reduces the potential for shrinkage, graying and even fraying, primarily because enzymes, by nature, only digest specific stains, not fibers! Our professional shirt laundering gives you whiter whites, bolder colors. Loose buttons are reattached or replaced as a routine part of our service. We guarantee your satisfaction on our Platinum Shirt Service, because our reputation depends on every shirt we do, folded or hanger, starch or none. You will not get a shirt back with a missing button from us. We clean all rugs including but not limited to: Hand Made Orientals, Karastans, Machine made rugs and reversible, Kilims and Dhurries, tufted rugs, synthetic fiber rugs and bound carpets. Each rug or carpet requires a specific way of cleaning. Our experts pay close attention to the type of rug or carpet and prescribe the best wash for you. Before we even begin the cleaning process all rugs are examined for pre-existing conditions as well as for color fastness. First we dust your rug and remove all the dirt using our automatic dusting machine. The rug is then pre spotted in order to remove difficult stains. Finally, we clean the rug thoroughly using a pH balanced shampoo. Fringes are cleaned separately. The rug is dried with warm air for maximum luster. After thorough dusting, we bathe your rug in a tank of pH balanced water, allowing stains to soften up for proper shampooing. We then shampoo your rug, clean the fringe separately, rinse your rug thoroughly and send it to our temperature controlled drying room. After thorough vacuuming we bathe your rug in pH balanced water for at least 24 hours while constantly changing the water. In this way we drain your rug of all animal urine; the source of the odor. We then shampoo the rug, clean the fringe separately and send your rug to odor free drying room. Suede and Leather are often among your most expensive garments. That’s why specialized care is given to retain the supple beauty of your leathers and the subtle, soft nap of your suedes that you treasure. Rest assured, your leather and suede will come back to you feeling and looking beautiful. 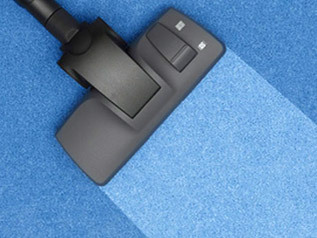 Super Cleaners utilizes a specialized cleaning process for the best cleaning available. Not all leathers or suede are the same and each individual garment may require its own unique cleaning process. Knowledgeable professionals choose the best cleaning method for processing your garments. From marching band to peewee football, nurse scrubs to full military ceremony dress, Super Cleaners offers the premium uniform services that fit your needs. 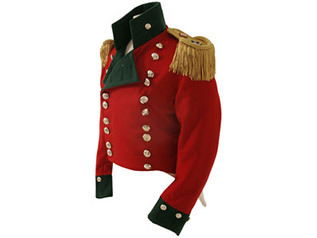 We offer the full spectrum of uniform maintenance services, including dry cleaning, laundering, pressing and even alterations and small repair. We Store It So You Don’t Have To! 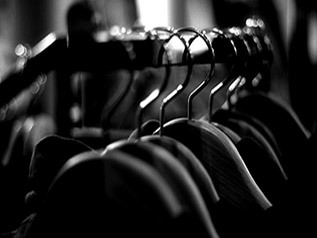 Our seasonal storage service is used by many of our customers to preserve and protect their wardrobe in the off-season, and to help manage clothing inventory when home storage or hanging space is limited. Our method of cleaning and storing your garments in the off season is the only effective method to protect your clothing and fine fabrics from possible insect damage and stain oxidation. We store more than furs—summer wardrobes, winter, spring and fall. We store them all.